The wrestling entertainment giant has signed a 415,000-square-foot lease with New York City-based George Comfort & Sons, Inc. at 677 Washington Blvd., the former North American headquarters of UBS, for its global headquarters. The complex at 677 Washington Blvd., formerly served as the North American headquarters for UBS. 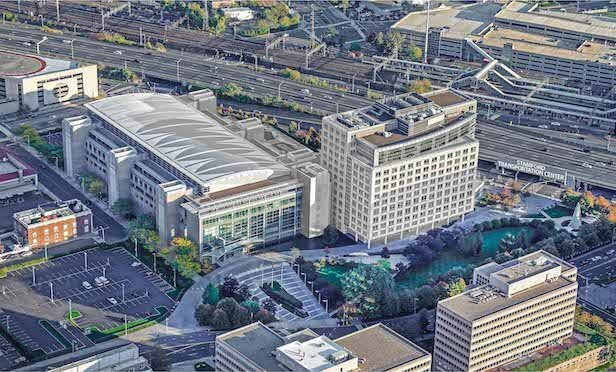 STAMFORD, CT—The WWE will be relocating and consolidating its headquarters, operations and production facilities to Downtown Stamford in a lease totaling more than 400,000 square feet.